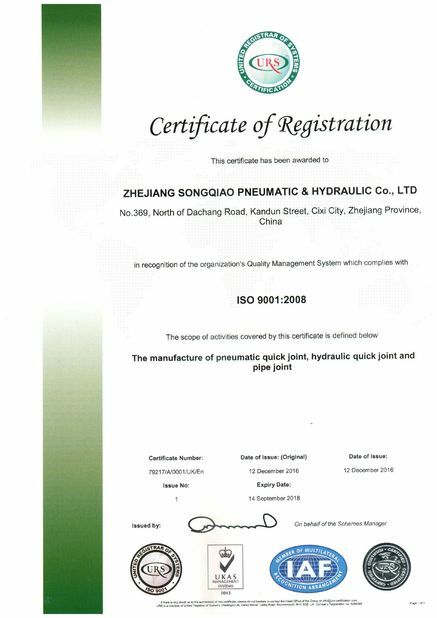 Applications: Construction equipment, forestry equipment, agricultural machinery, oil tools, oil equipment steel mill machinery,and other demanding hydraulic applications. 1. Poppet valves available to prevent uncoupled leakage. 2. 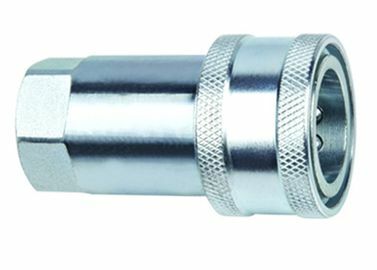 Poppet valves open automatically when coupled, within rated working pressure, to keep the flow expeditely. 3. Critical parts are hardened for durability. 4. Dependable ball-locking mechanism holds the mating halves together. 5. Socket and plug are precision machined from solid bar stock. 6. LSQ-S1 series conforms to the standard of ISO7241-A. 7. Compatible with PARKER 6600 Series,FASTER ANV Series,AEROQUIP 5600 Series and HANSEN HA 15000 Series. 1. Before connecting clean the mating parts of the couplings to avoid contamination in the circuit. and push one into the other until both halves are fully connected and release the sleeve. 3. To uncouple pull back the sleeve of the female coupling, pull out the mating half.